Drs. 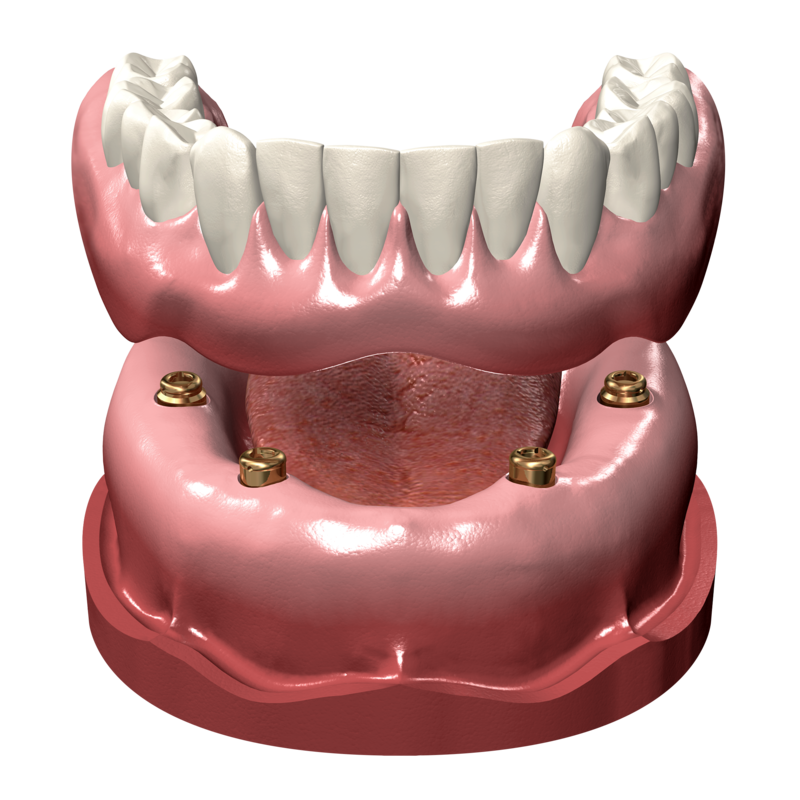 Bianco and Singh specialize in reconstructing both upper and lower jaws with dental implants. Full arch cases can involve complex treatment planning and surgical procedures and are best handled by specialists. 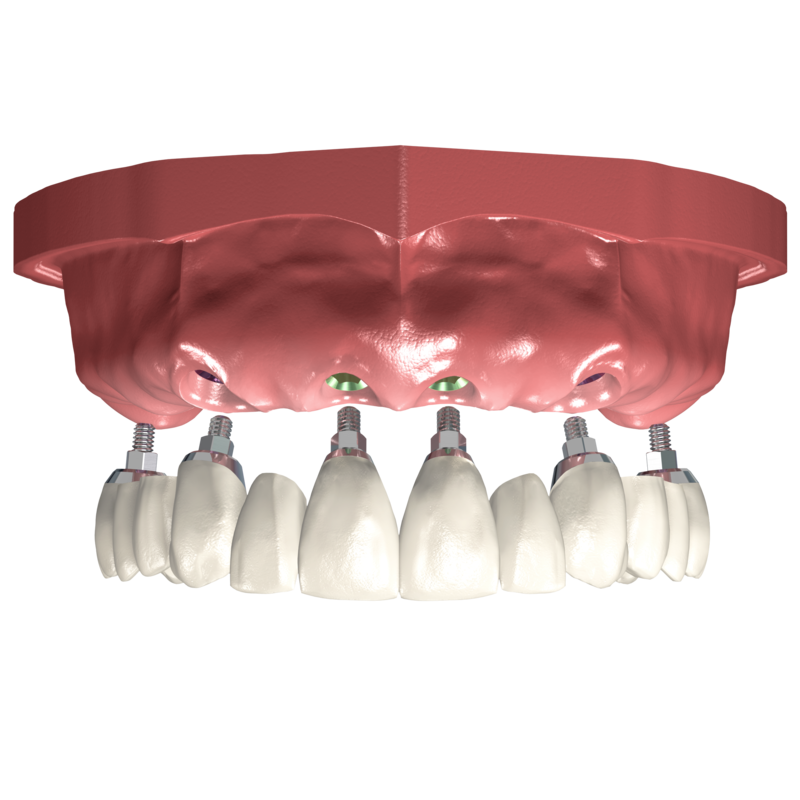 In the past, the only option to replace a full mouth of missing teeth was with conventional dentures ("plates"). Unfortunately, these are not a permanent solution and often need to be remade with time. With the advancements of dental implants, better and more permanent options exist to restore both your smile and your overall look! The treatment procedure and number implants required is largely dependent on the specific conditions and the treatment plan selected. Drs. Bianco and Singh will help you find the best and most affordable option to satisfy all of your needs. Most patients report that they were much more comfortable following the procedure than they had anticipated! The doctors of this practice are licensed to administer intravenous (IV) sedation which will ensure efficiency and comfort for each and every patient in a safe manner.